This month ushers in one of the crazier times of the Edinburgh calendar. With the Edinburgh Festival Fringe and Edinburgh International Festival both launching this week on Friday 5 August, our fair city welcomes hordes of tourists, visitors and locals to the enjoy the sites, smells and attractions on offer. 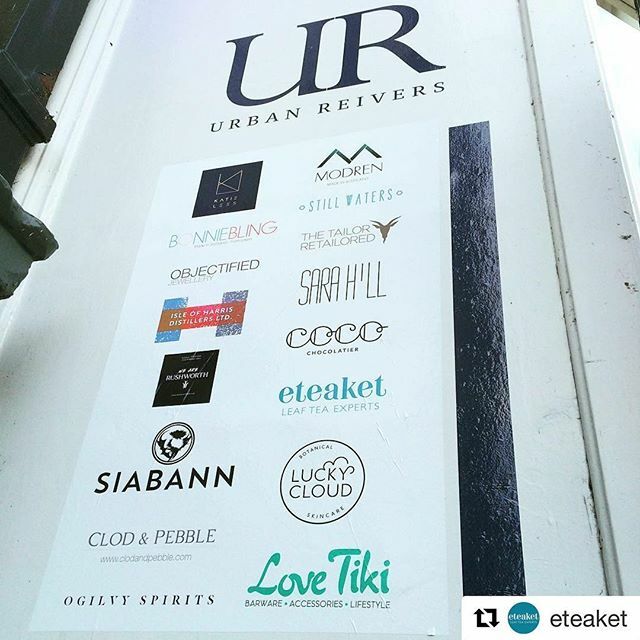 Also launched this week is the incredible shopping experience that is Urban Reivers. Located on the busy and bustling George St, a hub for shopping, drinking and dining this is one pop-up shop you don't want to miss! Run by Sara and Molly Sheridan, they have curated an amazing array of Scottish brands to tempt you. From textiles, cocktails, make-up, bar-ware, skincare, chocolate, perfume, tea and home-wares there’s something for everyone. Along with yours truly, there are some other fantastic Scottish skincare and makeup brands, including Siabann based in Dollar for facial care, Westburn and Granite from Aberdeen with their beard oils and Sara Hill for a fantastic range of exciting, colourful cruelty free makeup. Sunday 14 August from 3-6pm. 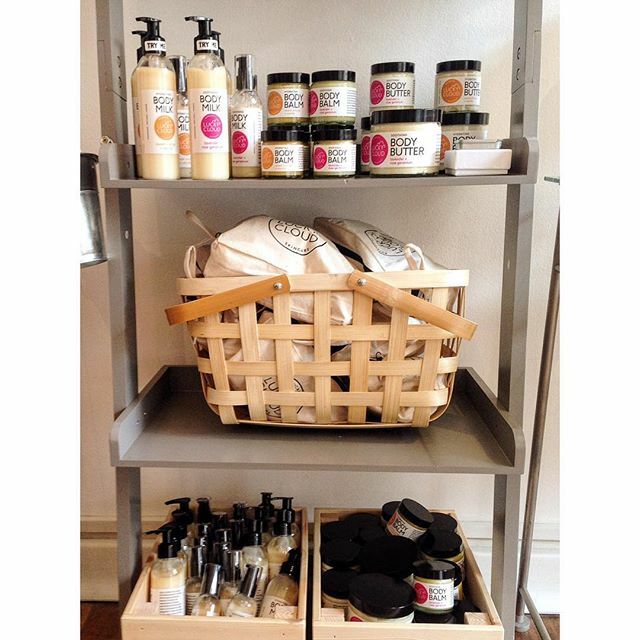 If you’re in the neighbourhood, please do pop by to say hello and test out some lovely skincare! While there is so much choice on offer this month, don’t miss out on this one, the quality is second to none and you might just discover a new brand, a new favourite or a timeless keepsake to treasure for ever. Let me know when you’ve been in and what your personal favourites are! Sign up to receive updates, product info, DIY tips and general news!